This post is going to be a long post, so maybe grab a snack and a coffee! There are some amazing and gorgeous stocking fillers in this post, most are great for women and teens but there are also a few gifts for children, men, colleagues and secret santa recipients so hopefully there should be something for everyone, including a couple of cute personalised gifts. First up, one of the most seasonal gifts, the *Elegant Touch House Of Ho Ho Ho Christmas Nails (£8.99 each). I was kindly sent a few in various cute and festive designs including: Deck The Halls and Snow Globe, both of which are so pretty and christmassy. I think they'd make perfect gifts for teens and anyone interested in beauty. I was also sent the equally pretty *Elegant Touch Nails (£6.99) which are a slightly cheaper option but the designs are adorable - I have Polar Opposites and Let It Snow designs. I hear nothing but amazing things about this brand and their false nails so I can't wait try these in December. Chocolate is usually a really safe gift to choose for secret santas, colleagues, friends, neighbours...basically everyone, I'm also a fan of chocolate *wink wink*. Morse Toad (best brand name ever?) have a range of personalised greeting cards with chocolate in them as well as little stocking fillers. I was able to choose a couple of products and I chose the *Morse Toad 'Merry Xmas' Chocolate Christmas Card (£10.50) which comes really nicely packaged and has Merry Xmas in chocolate within the card. I chose the 'add your own image' option so I have an old photograph of myself and my best friends from years ago so we can all cringe and share the chocolates! 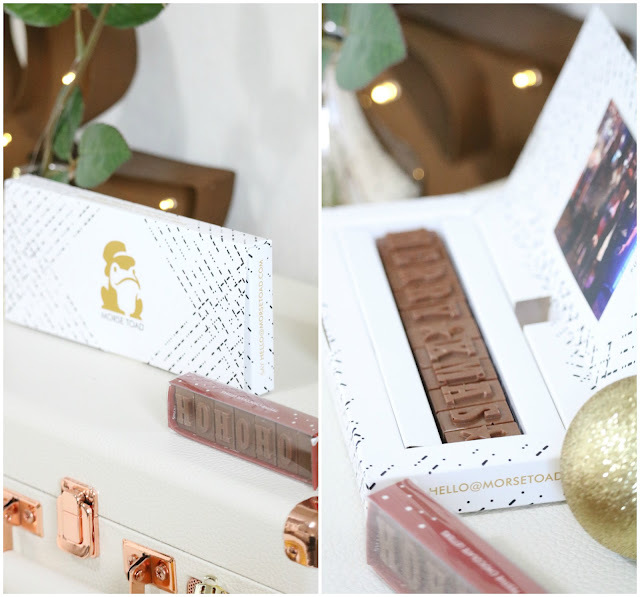 I also picked up the *Personalised Chocolate Stocking Filler (£2.75) and I opted for the 'Ho Ho Ho' message which would be great to add to a secret santa gift, as part of a foodie hamper or as a little christmas morning stocking filler. I love Green People skincare, I've tried a few products and I cannot recommend them enough if you have sensitive skin. They have brought out a few products where 15p from each Refresh Gift sold will go to support the work of the Butterfly Conservation, so not only do you get a little treat for yourself or a stocking filler for mums, aunties, friends or secret santa gifts but you are also contributing to charity! The packaging is gorgeous and I know that isn't everything but during the festive season, it's worth finding pretty gifts for friends and family. The *Green People Refresh Shower Gel (£5.50, 30ml) is 82% organic, it's a special edition product and it contains sweet orange, ginger, aloe leaf juice, amara flower water and more natural ingredients. 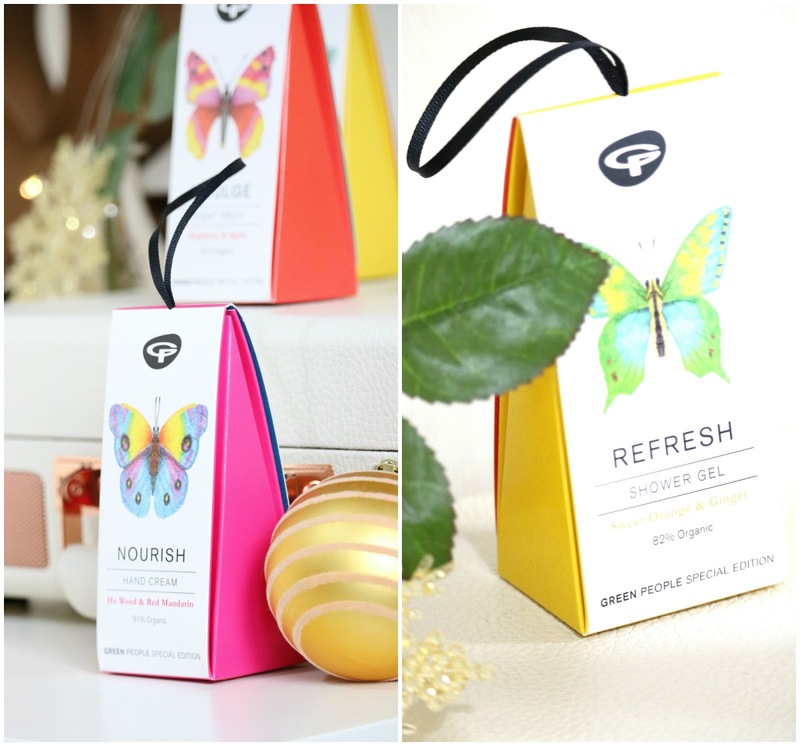 There's also the *Green People Nourish Hand Cream (£6.50, 30ml) and it contains ho wood and red mandarin. I think hand cream is a really safe gift and it's always needed especially at this time of the year. Lastly, the *Green people Indulge Night Treat (£8.50, 30ml) which is an organic facial night cream that contains raspberry and apple. As I said, I cannot recommend Green People skincare enough! All three products are suitable of vegetarians and vegans *round of applause*. Now onto a couple of snacks, I've always had food as a stocking filler because opening christmas presents is hungry work! 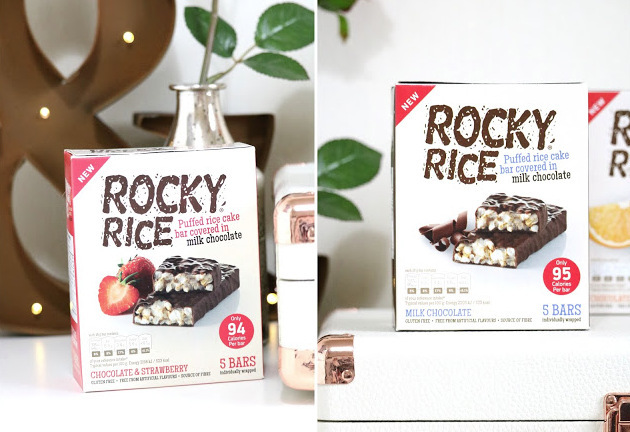 The snack of choice for my stocking fillers post are these moreish *Rocky Rice Bars which come in Chocolate, Strawberry an Orange flavours. I used to have these kinds of bars in school as a snack and I still love snacks like these. All three are so yummy, moreish and perfect as a snack and on the go. The chocolate is my favourite but the strawberry is great too! 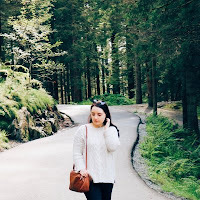 Burts Bees and Crabtree and Evelyn are two of my favourite brands when it comes to gifts and I've bought various sets and products from both brands for friends and family. First up, the *Crabtree and Evelyn Ultra-Moisturising Hand Therapy 'Feast For The Senses' Christmas Cracker (£6) which contains three mini hand creams in the scents: spiced earl grey, festive fig and rose pineapple. The Crabtree and Evelyn hand creams are fantastic and all three scents are amazing, especially the spiced earl grey hand cream. I love the Christmas cracker packaging, it's adorable and so festive. Next up is another gift that comes so beautifully packaged, the *Burt's Bees Treat From The Bees Set (£7.99) comes in a honey pot style glass jar with a metal handle - it could definitely be re-used for jewellery, mini soap or tea lights (it would be perfect for tea lights). The pot contains the vanilla lip balm, peppermint & vitamin E lip balm and their classic hand salve. I have the Burt's Bees Original Beeswax lip balm which I adore so I cannot recommend their lip balms enough. My mum, aunties, friends and cousins would love this little but luxe festive gift. Mini's are a fantastic option for stocking fillers as they are inexpensive but most brands have some minis, including more expensive or luxe brands such as Moroccan Oil. I've tried a few Moroccan Oil products including the amazing hair oil and I love these minis. 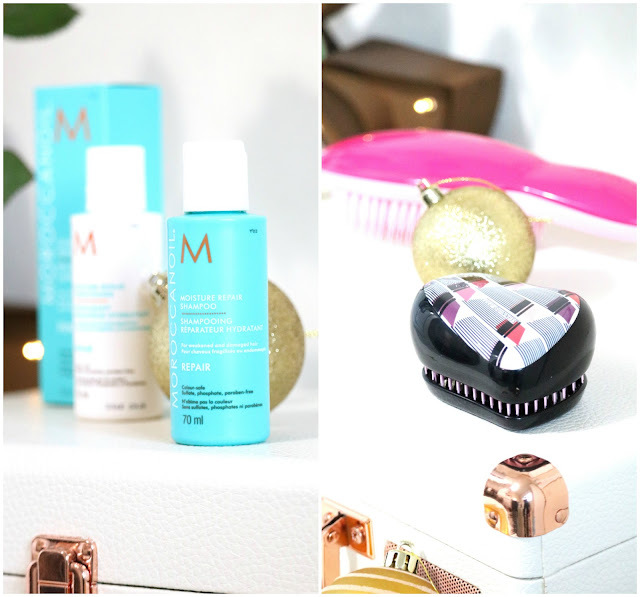 The *Moroccan Oil Moisturise Repair Shampoo (£6.25, 70ml) and Conditioner (£6.75, 70ml) are perfect stocking fillers - I love their products, as they are perfect for my dry, frizzy hair and they smell AMAZING! I also couldn't recommend the Moroccan Oil dry shampoo enough too. Sticking with the haircare theme, the *Tangle Teezer Lulu Guinness Compact Styler (£13.50) which would be perfect for friends/family who love beauty/haircare or who have thick, long or tangle prone hair. Additionally this particular brush would be great for anyone who loves Lulu Guinness prints/designs - they have a lot of other designs to choose from including Hello Kitty. Another Tangle Teezer brush that would be a great, practical gift is the *Tangle Teezer Finishing Brush (£15) which I've been using constantly as it's amazing for taming frizz! Toys and plushies would also be great for childrens stocking fillers or fans of the characters; there are so many to choose from including Marvel and comic book characters, Star Warz, Wizard of Oz and Christmas characters. They're from Hallmark but they can be purchased from Amazon. 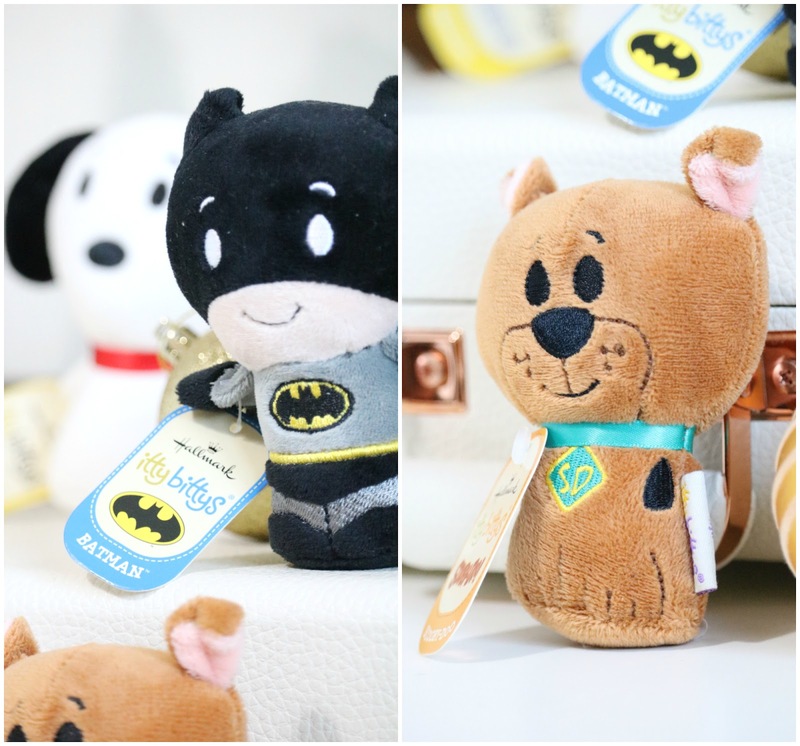 I have the *Batman Itty Bitty (£6), *Scooby Doo Itty Bitty (£5.99) and the *Snoopy Itty Bitty (£6). They are all so adorable, soft and utterly cute! They next few gifts would be ideal for work colleagues, secret santa gifts or stocking fillers! Let's start with some gorgeous stationary from Flying Tiger Copenhagen; I have a few items from them and they're fantastic as is the price. They have so many fantastic little gifts including the *Ballpoint Pen and Propelling Pencil Set (£2), Gold Triangle Paper Clips (£1 for 30) and a cute Leather-Look Notebook (£2), all of which would be perfect for work colleagues or any students in your life. Next up, a foodie gift! As well as socks, gift cards, bath products and chocolate, foodie gifts are a really safe bet. The *English Provender Sweet Tomato & Chilli Chutney (£1.90, 325g) and the *English Provender Apple, Pear & Fig Chutney (£1.90, 325g), would be great Christmas stocking fillers or as part of a hamper - they're really inexpensive too. The final two items are two of my favourites as they're so pretty, for different reasons but they would both make lovely gifts. I am constantly making lists, especially to-do lists and this *Busy B List Pad (£7.99) is perfect; I adore the design and I know I will get so much use out of it and if you know any stationery lovers or list makers then I'm sure they will too. The final item in my stocking fillers gift guide is the *POP Book (£5.99) which is an app created by Fujifilm, whereby you can create a photo book using Instagram, Facebook or the photos on your phone. The app is really easy to use although for me it did crash a few times and I kept having to start over again but that might just have been my internet. 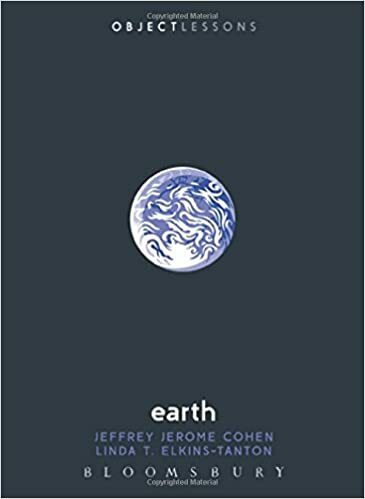 The book is really well made and it's 10cm by 10cm, so it's a great pocket/stocking filler size. I filled mine with photos from our trip to London and the Harry Potter studios in August. 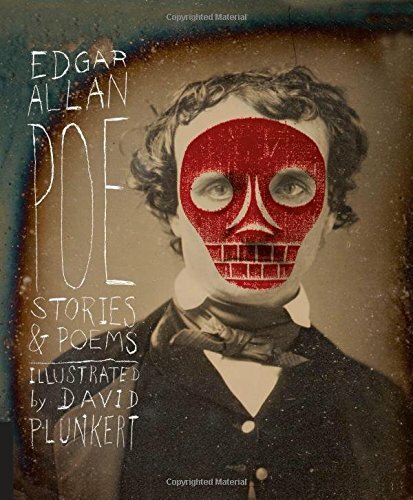 It would make a lovely gift for anyone! 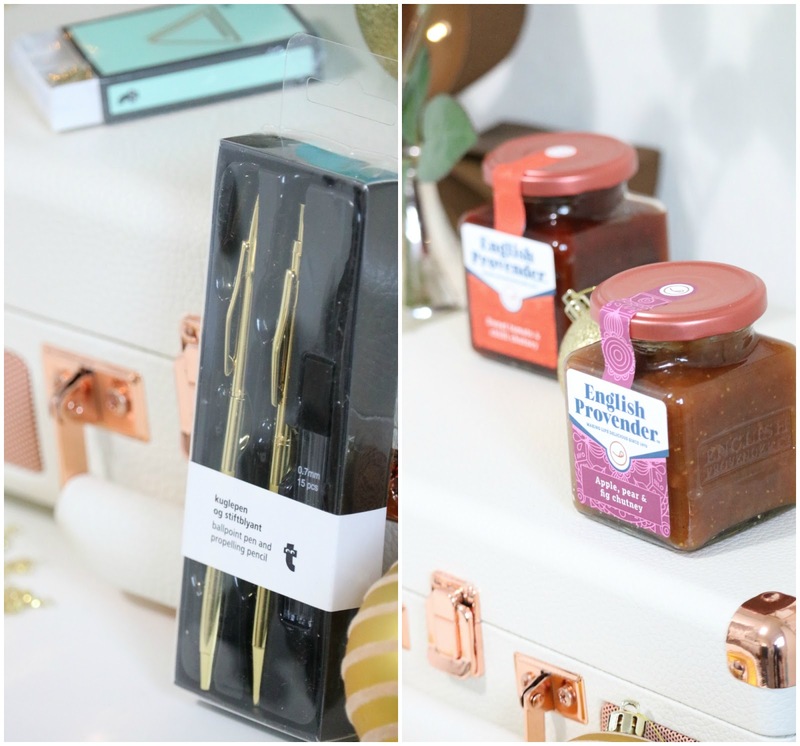 Phew, there are all of my stocking filler gift ideas and I couldn't recommend them enough especially the Burt's Bees Pot, POP Book, Itty Bitty Plushies, Tangle Teezers (not even for a present, just for yourself!) and well...just everything in this post! Thank you so much to all of the incredibly lovely brands for the wonderful gifts! 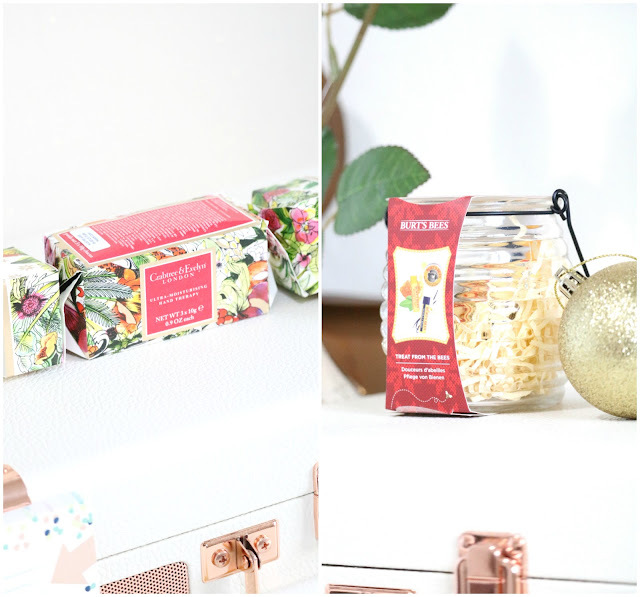 What do you think of my stocking filler gift ideas? Have you done your Christmas shopping yet? This is such a perfect idea for a post Heather, I struggle so much for stocking fillers, love the little MorrocanOil minis, perfect! I love your picks! The personalized chocolate is unique and cute! Moroccan oil products are some of my favorites. I'll definitely be checking some of these out. Thanks for the ideas. The snow globe nails are A-dor-able, and I can't believe the gold pens are only £2?! 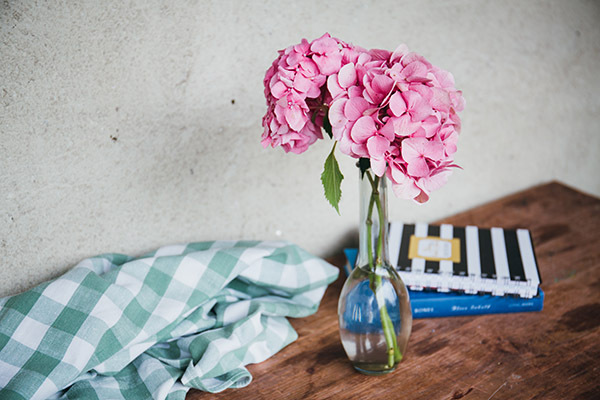 I like that you've chosen items I haven't seen on other blogs, so thanks for sharing Heather! This is such a beautifully written post! 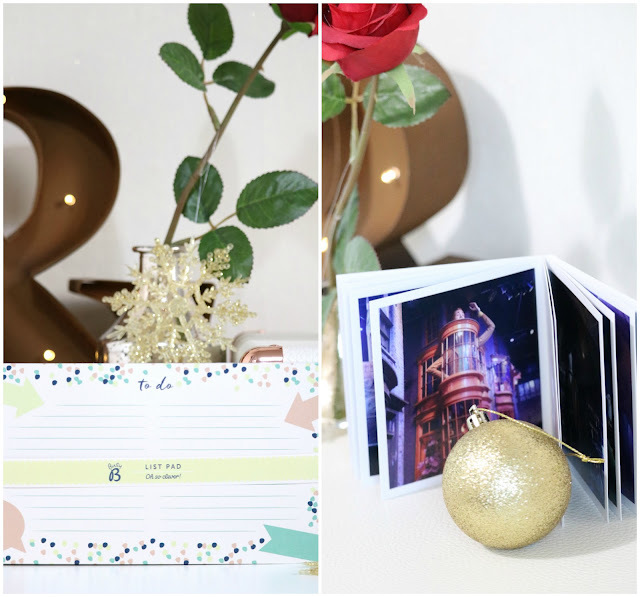 I struggle to think of stocking fillers wo this is the perfect post for me this christmas ♡ Love the photography as well, it's seriously on point! Awww these are all so cute! I love minis, they fit perfectly and I also add some mini chocolates! I´m always so stuck at writing little things on my Christmas wish list (as I´d buy most things just myself). You´ve got some great picks here & I´ll definitely check a few of them out & put them on my wish list!